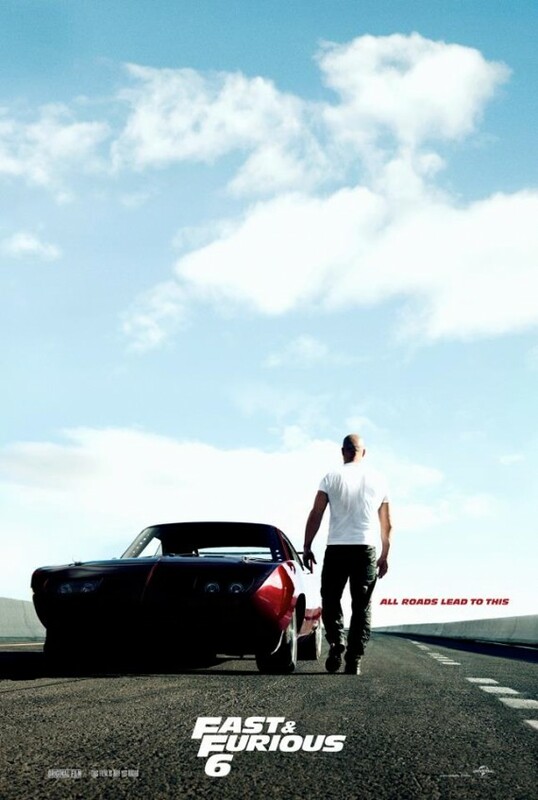 Where Was FAST & FURIOUS 6 Filmed? Things are never quite what they seem in “The Fast & The Furious” movie franchise – remember “Fast Five” was really filmed in Puerto Rico, not Rio de Janeiro – and the sixth installment in the series is no exception. 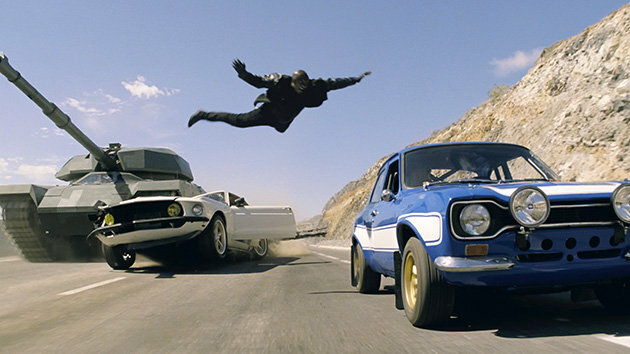 Most of “Fast & Furious 6” was supposed to be filmed in England. And a certain amount of it actually was, including a Piccadilly Circus mockup at Shepperton Studios. But the real hard-core action was filmed in the Canary Islands, principally on the island of Tenerife. The filmmakers tried to film a lot of the movie in England, where it is supposedly set. But the law enforcement officials in the U.K. are understandably a little nervous about things being blown up, cars crashing and speeding about. So alternate locations were scouted, including Marseilles, France. But ultimately, the Canary Islands were chosen. 1. Great weather, almost all the time. Very important for keeping up with shooting schedules. The filmmakers spent mid-September to late November of 2012 filming the Tenerife sequences, with little or no time lost to the weather. 2. A huge tax credit – the largest in Europe, reportedly, and the lowest overall percentage of tax (like 4 percent). Filmmakers have been quoted as saying the savings amounted to $20 million. 3. Cooperation of local government. Local officials got the highway department to re-pave a long stretch of the island’s longest (of two) divided highways, TF-1, to make the roadways billiard-table smooth for the stunt work. Then the roads were closed to traffic for days, and weeks, at a time so the stunts could be filmed without interference. 4. Anything and everything the filmmakers wanted to do – including wreck cars into highway medians, blow up bridges, and run military tanks down the new pavement – was okay with the Canarians. In the beginning, the filmmakers wanted privacy during their shoots, and wouldn’t advise when and where they would be. All roads lead to Tenerife. 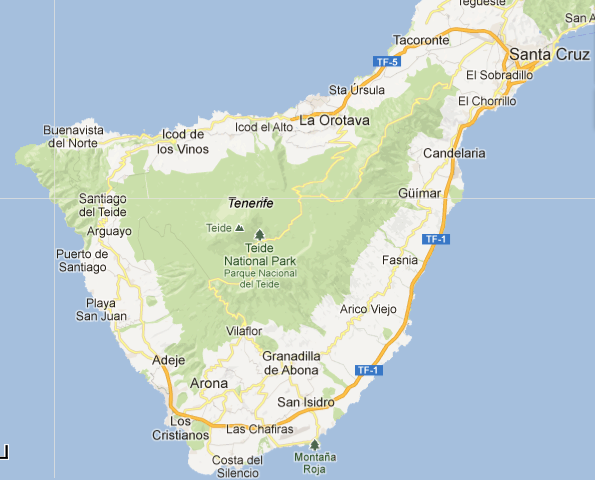 But Tenerife is an island, and not much goes on there without everybody knowing about it. So, eventually huge crowds would show up each day for filming. The sides of towering Mount Teide, the world’s third highest volcano (yes, it’s active!) provided a convenient vantage point from which to watch all the action. Just about every stunt, every take, and every scene was recorded by locals on their smartphones and other recording devices – and subsequently put up on YouTube. So, perhaps the fact “Fast & Furious 6” was actually filmed on Tenerife isn’t that much of a secret after all. « EVIL DEAD: Is That Sam Raimi’s 1973 Olds Delta 88? All the stage work was done at Shepperton Studios, but the Piccadilly Circus sequence was shot in location thanks. Thanks, Steve. Can I talk to you sometime about “AutoCorrect”?